Best used Audi A4 Review - 2000-2005 | What Car? 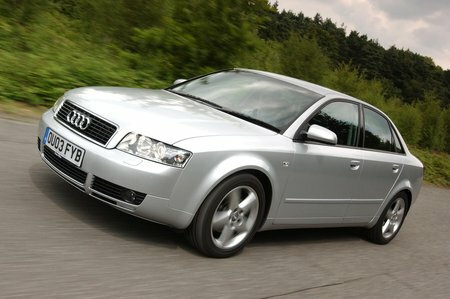 What alternatives should I consider to a used Audi A4 saloon? The Audi A4 has a strong image, strong interior and even stronger ownership appeal.